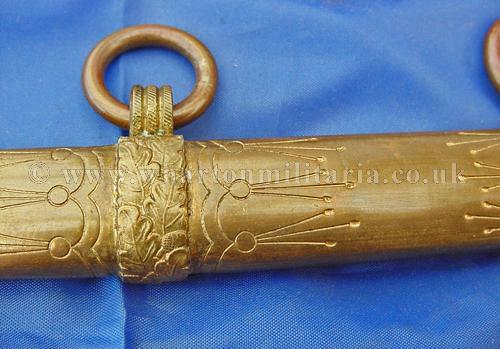 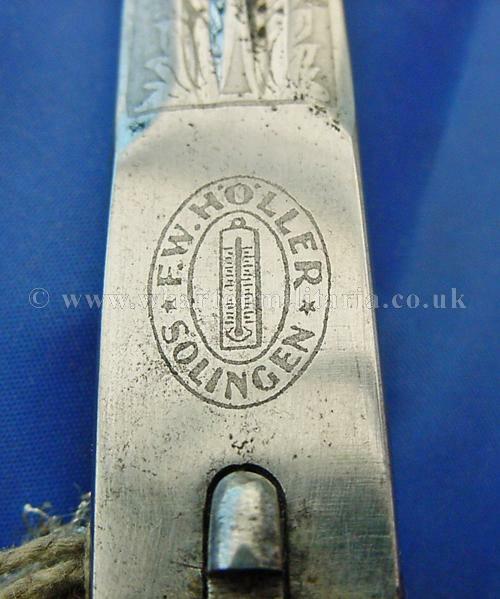 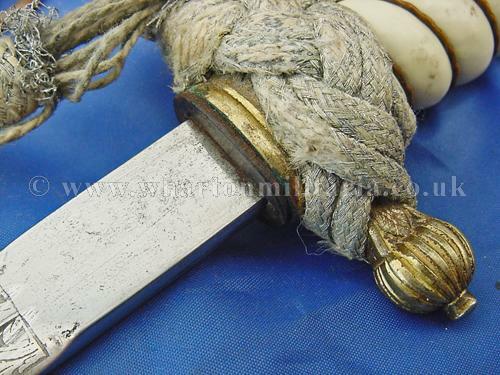 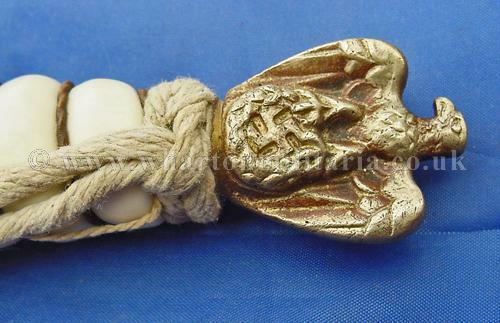 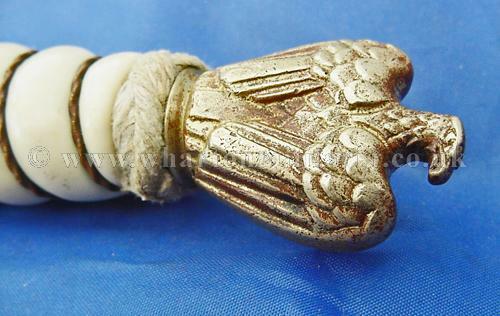 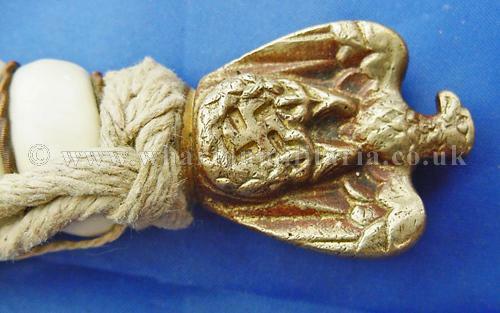 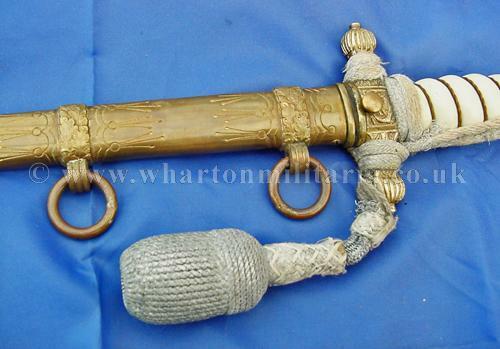 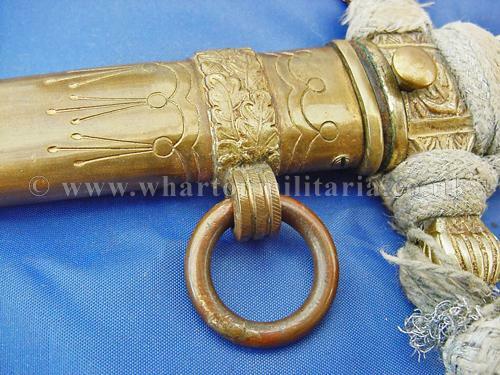 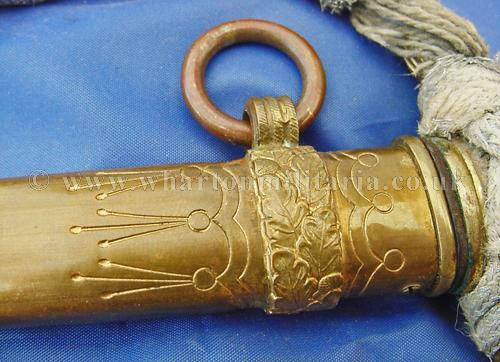 Kreigsmarine dagger by F.W.Holler, lovely Kriegsmarine dagger, brass scabbard and fittings, clean and cared for. 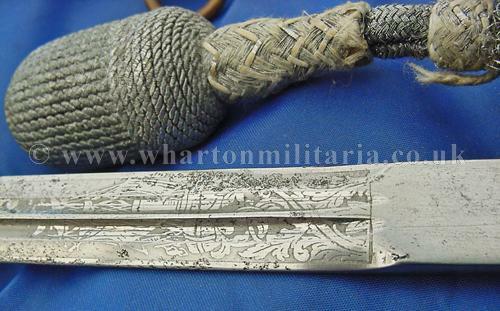 Holler daggers also have the unique 'springy wire' grip wrap. 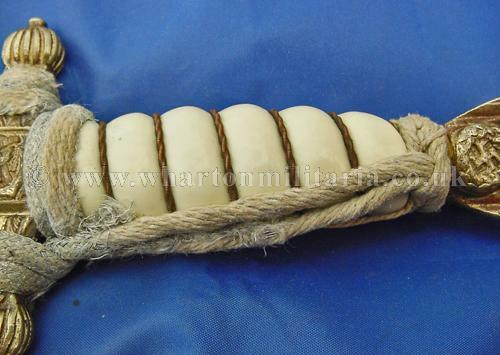 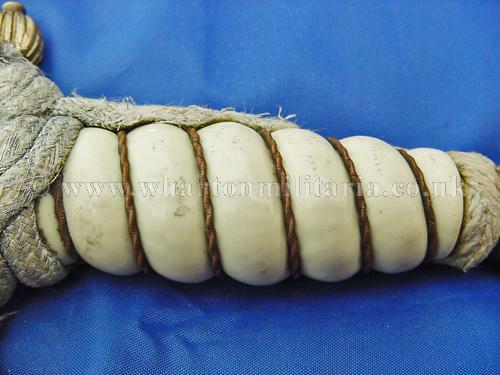 Cream celluloid grip is undamaged. 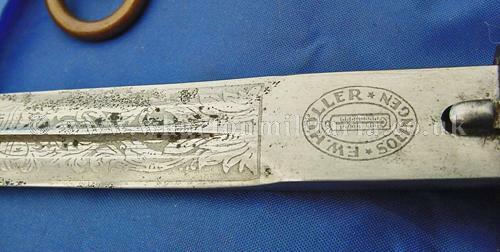 Blade is in good condition with some marks, nice etch of sailing ship and fouled ancher. 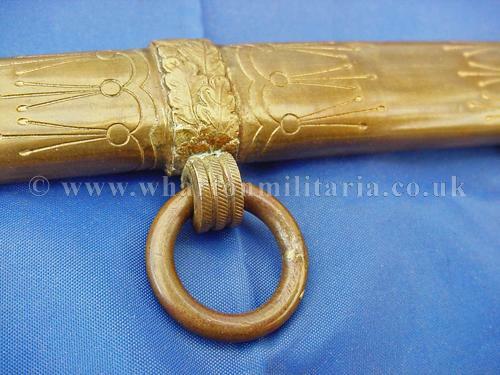 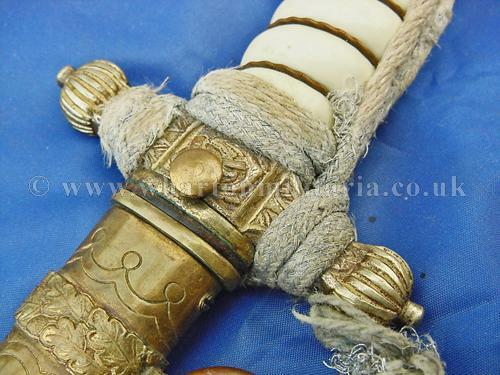 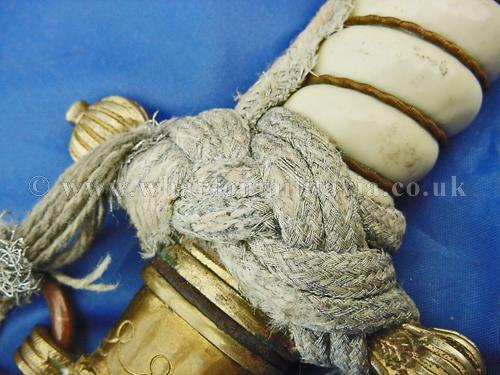 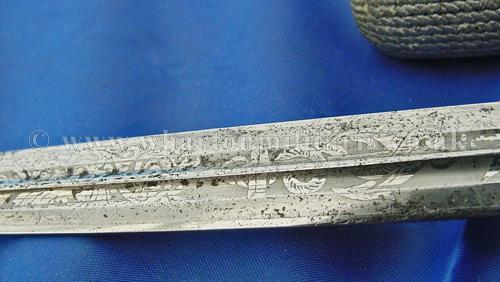 Scabbard is undamaged and in excellent condition. 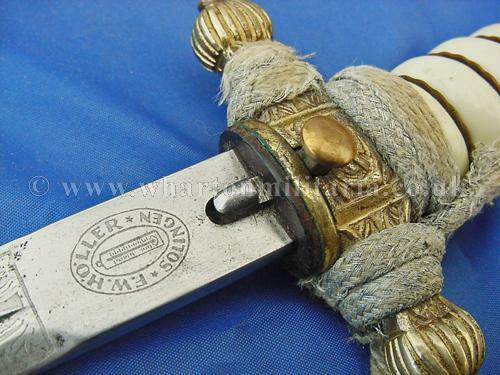 A good, honest dagger.